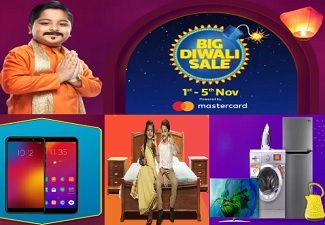 (Checked on 22 Apr, 2019) Get Flat rs.400 off on all hotels at oyorooms.com. Minimum booking required is rs.1399. Book now!! 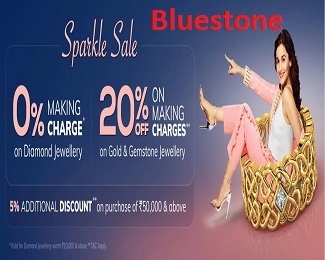 (Checked on 22 Apr, 2019) Get additional 25% off on all hotels across India, no minimum booking value required. 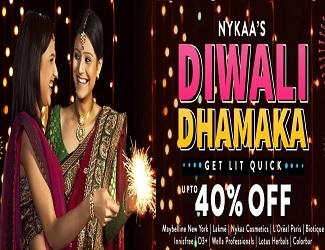 Also extra 25% oyo cashback, maximum upto rs.1000. (Checked on 22 Apr, 2019) Get Flat 20% off on select hotels for couples. Use coupon code for discount. Book now!! 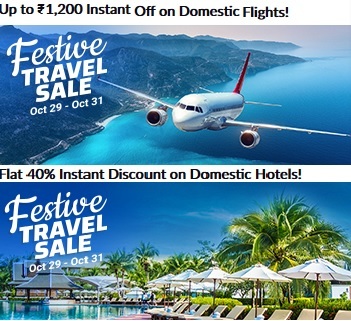 (Checked on 22 Apr, 2019) Get flat 25% off on all hotels booking + extra 10% cashback. No minimum hotel value booking required. Oyo Rooms has brought budget hotel room booking to India. It is now a branded network of the hotels across India. It operates in major metros, leisure destinations, regional hubs and pilgrimage towns and covers over 140 cities in India such as Delhi, Jaipur, Bangalore, Chennai, Hyderabad, Mumbai, Gurgaon, Goa, Kolkata and more. It offers standardized air-conditioned room rooms with complimentary breakfast, Wi-Fi and 24x7 customer support service. You can use their App to book the rooms on the move and use Oyo Rooms coupons for hotel room booking. Beverages can be ordered and room service requested through the app too. Oyo Rooms has partnership with hotels aiming at standardization of various things in every room including free breakfast and wi-fi, branded toiletries, spotless white linen for bed having certain thread count, sis inch shower heads, beverage tray and more. In order to ensure that customers have quality experience, various standards are audited regularly every few days. Property owners are provided support like standardized supplies of good quality and service training. Oyo Room coupons for booking rooms are gaining popularity amongst travellers as you can make substantial savings with it. Oyo Rooms started its operations in May 2013 with one city and one hotel and has grown rapidly since then. As on November 2015, they have over 4000 hotels in more than 140 cities having over 40,000 rooms. It is considered the biggest budget hotel chain in India. Its growth is being watched with interest in this sector. It is not new to book hotel rooms through third party but entire company doing it is certainly new in India. They have already received many awards for providing quality service at affordable prices. They get in touch with other hotels to have partnership with them. Other hotel owners may also approach Oyo Rooms through their webpage. Hotels will then be contacted by Oyo Rooms to audit hotels to understand requirements of changes for standardization as per Oyo standards. These rooms are beautifully designed and yet priced nominally. You can be rest assured of complete comfort, good food and all amenities during your stay. Makemytrip and Yatra are similar Hotels booking websites in India.